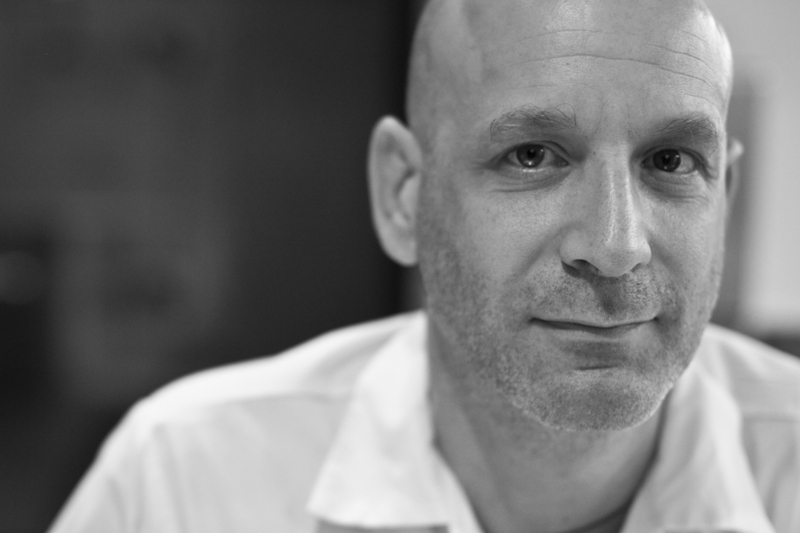 A native Philadelphian, and classically trained in Bergamo, Italy, Marc Vetri is known the world over for bringing a bold, contemporary sensibility to classic Italian cooking. He is the chef/founder of Philadelphia’s Vetri Family of Restaurants, which operates a collection of the country’s most critically acclaimed Italian restaurants. Outside of his restaurants, Marc is deeply passionate about giving back to the community, in particular his hometown of Philadelphia. In 2009, he and Jeff Benjamin created the Vetri Community Partnership. The organization’s signature initiative, “Eatiquette,” is a school lunch improvement program currently serving the Philadelphia and Austin areas. Culinary classroom and after-school cooking programs overseen by Vetri Community Partnership further help reinforce lessons learned in the lunchroom. Marc and his business partner Jeff Benjamin are the founders of the “Great Chefs Event,” which brings together scores of the country’s greatest chefs to raise money and awareness for the pediatric cancer charity, Alex’s Lemonade Stand Foundation.